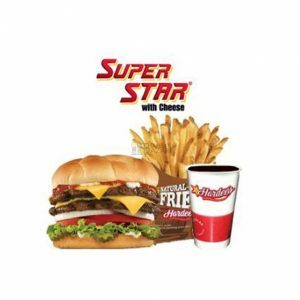 This time Hardees Restaurant bring amazing Champions meal. 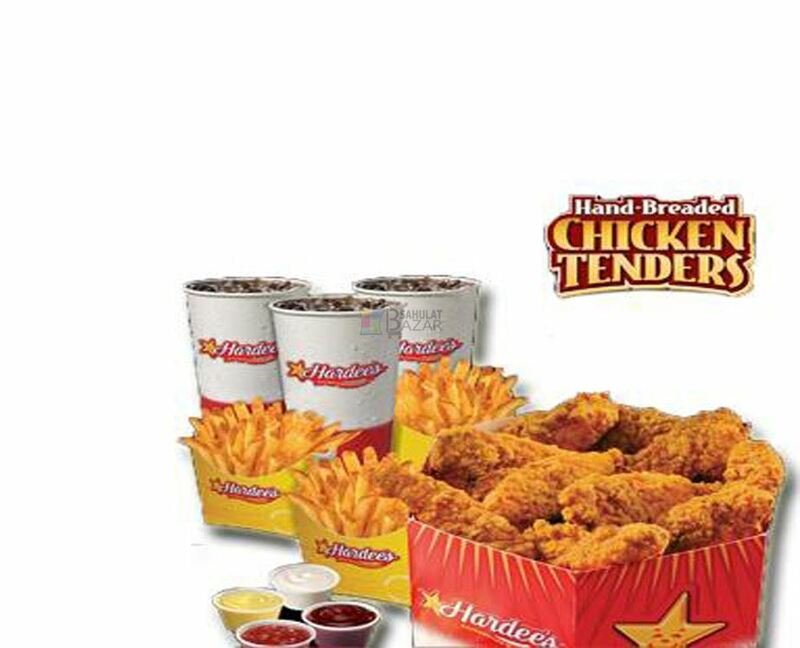 Juicy tenders deal. yummmm. 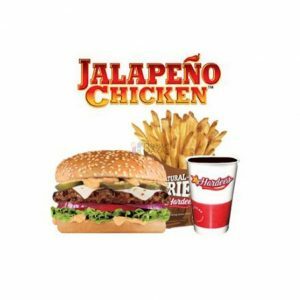 Haedees is a fast food restaurant and offers different varieties of burgers. -Delivery Available to Karachi, Lahore, Islamabad and Multan.